Welcome to the Town of Brooker, a little town in the western part of Bradford County. The town was incorporated in 1952, after a lapse of almost 40 years. Mr. Hulett Anderson was the first Mayor of the Town of Brooker. As of 2014 estimation of population is 324. Brooker has been a farming community since it was first settled. Most of its residents made a living by growing potatoes, melons, corn, beans and squash to be shipped to market. 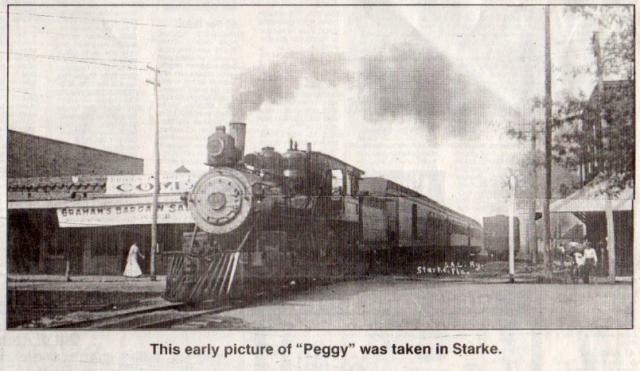 In the 20's and 30's the train, known as "Peggy" made round-trip runs to Brooker everyday. In 1838, a settlement called Ward City was established in this area. The town was named after an early settler, E.P. Ward, whom is buried in the First Baptist Church of Brooker cemetery. In 1892, Thomas R. Collins, petitioned for a Post Office and became postmaster in 1894. He named the post office after the old Brooker Bridge across the Santa Fe River. The Bridge was named after Ed Brooker, a farmer in the area. 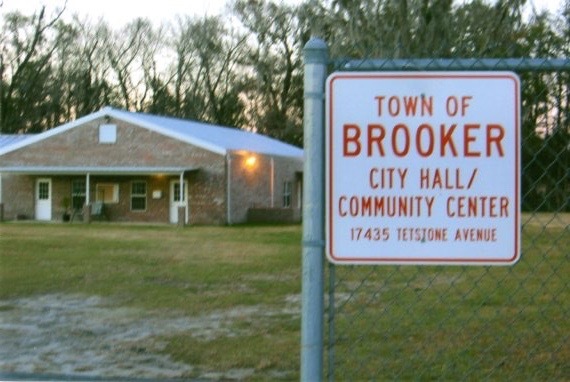 Due to Confusion of whether to call the town Ward City or Brooker after the post office, the citizens decided to drop the name Ward City and used the name of the post office, Brooker. The town is not known for a fast pace atmosphere, but a quiet community. However, it does have an Elementary School, Post Office, several Churches, Dollar General, and one gas station.